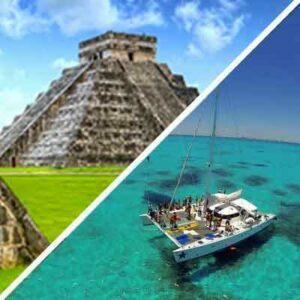 Take advantage of our low combo price for the two most popular tours in the Riviera Maya with our Chichen Itza & Isla Mujeres Combo tour from Playa del Carmen. 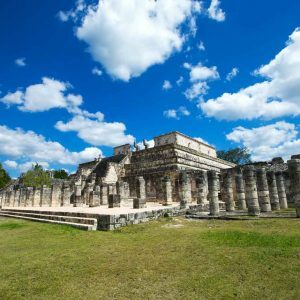 See the best highlights of the Yucatan & Riviera on this combo tour taking you to one of the 7 Wonders of The World and also to some of the most amazingly beautiful waters in the Caribbean. These are both full day tours so you can choose to schedule these tours 2 days in a row, or take a break day in between. It’s up to you but don’t miss out on this unbeatable price. 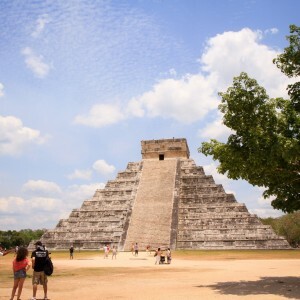 A trip to Playa Del Carmen wouldn’t be complete without a tour of the world famous Chichen Itza Ruins. 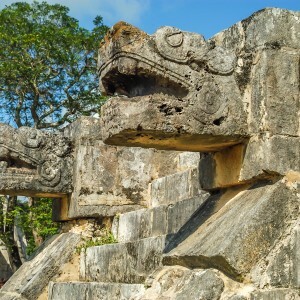 On this economy bus tour you are guaranteed the best price making this an excellent option for large groups, families, or any travelers looking to save big! 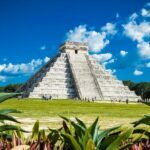 This is a tour of a lifetime giving you the opportunity to experience one of the new 7 wonders of the world. 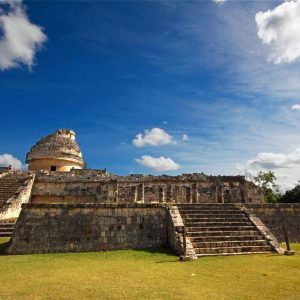 With our Chichen Itza tour you can appreciate the beautiful scenery en route to the ruins, along with a stop in the spectacular historic town of Vallidolid. The tour also enables you to explore the majestic Cenote of Ik´kil for a relaxing and cooling swim in the crystal clear waters. 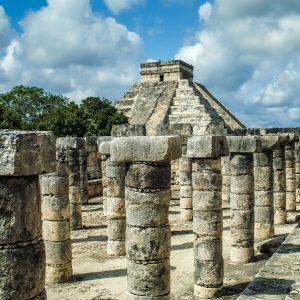 Take a step back in time and participate in a true Mayan experience on this tour as we take you to one of the New 7 Wonders of The World and the UNESCO World Heritage site of Chichen Itza. Hotel pick up approx. 7:00 – 7:30 a.m., Tour returns between 8:00 – 8:30 p.m. 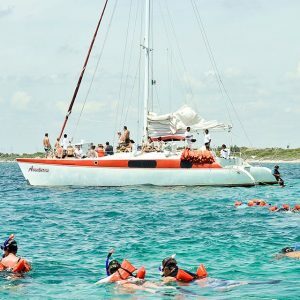 Relax and enjoy a pleasant Catamaran ride through Cancun´s beautiful waters to Isla Mujeres, where you will fall in love with its crystal clear bay and cool Caribbean atmosphere. 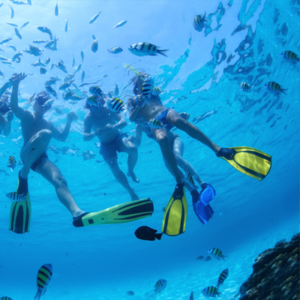 Here, you will discover the beauty of Isla Mujeres town and why it´s known as the most picturesque island of Mexico. 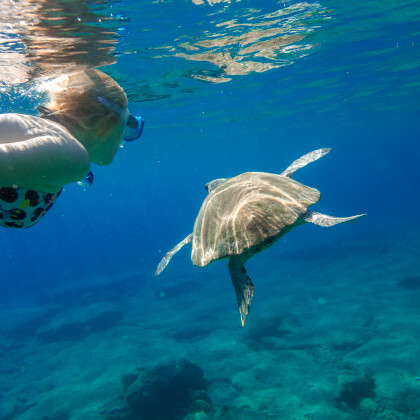 Known as the Island of Women, Isla Mujeres has a long history dating back to the ancient Mayan times where the island served as the sanctuary for the goddess Ixchel. 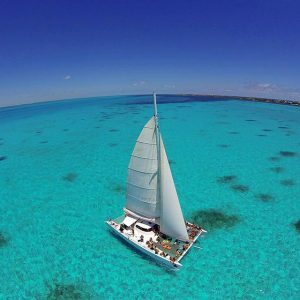 Completely surrounded by turquoise waters, Isla Mujeres offers a unique insight into Mexican island life. Enjoy the open bar whilst the wind blows in your hair as you cruise through the waters surrounding the Island. Once we reach the Island you will be treated to our exclusive beach club where you can enjoy a delicious buffet of Mexican and International food. Explore the markets, speak to locals of the islands! 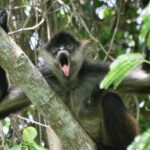 Our day trip to the ‘Island of Women’ offers a fun packed adventurhttps://wonderousworld.com/wp-admin/admin.php?page=duplicatore for all the ages. 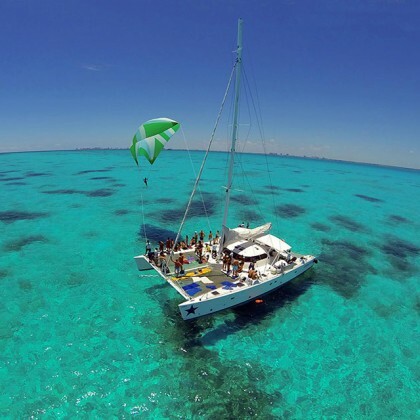 So set sail with us on the Isla Mujeres tour for a truly unforgettable experience! Hotel pick up approx. 8:00 – 8:30 a.m., Tour returns between 6:30-7:00 p.m. There is a federal tax of $10 USD to be paid the day of this tour. Tax not included with our price.